Optima is a premium level value tap supplied complete with fittings and pop up waste. 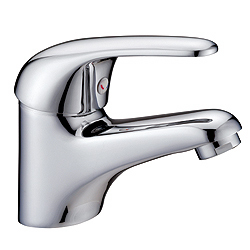 The tap is fitted with a 40mm ceramic disk cartridge. Minimum recommended water pressure is 0.5 bar.